So, check it out: in our previous training we talked about data confidentiality which is the "C" in the CIA acronym. 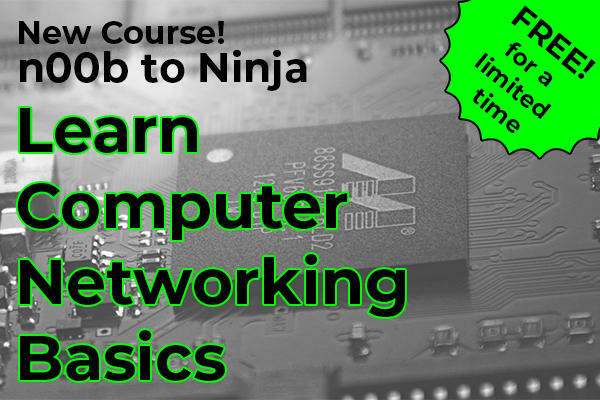 If you missed that one, you definitely need to jump in because it's pretty foundational stuff and you really need to understand it if you want to nail the CompTIA Security+ exam. What is the goal of information security? So here's the thing: not only do almost all businesses and organizations today need to make sure private data stays private but it's also important to make sure that data doesn't change. In other words: can we have confidence that the data is trustworthy? Can we rely on it? How do we know for sure it hasn't been tampered with?